1. Hallelujah Boys Your browser does not support the audio element. 2. Milk of Human Kindness Your browser does not support the audio element. 3. Boogie's Coldest Acre Your browser does not support the audio element. 4. Try Again Your browser does not support the audio element. 5. Frogtown Your browser does not support the audio element. 6. Pool Palace Cigar Your browser does not support the audio element. 7. When I Do It, It's O.K. Your browser does not support the audio element. 8. If I Can't Make You Love Me Your browser does not support the audio element. 9. Ghost Burrito Your browser does not support the audio element. 10. For Such A Mean Time Your browser does not support the audio element. 11. Cocktail Shaker Your browser does not support the audio element. 12. The Wrong Time Your browser does not support the audio element. 13. Late Lost Stolen Mangled Misdirected Your browser does not support the audio element. 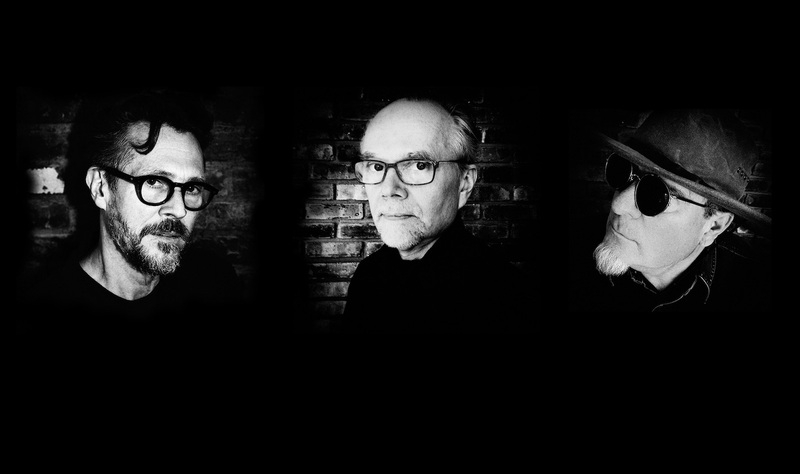 The influential Minneapolis trio The Suicide Commandos return with their first new studio album since the 1978 Blank/Mercury debut, Make A Record. 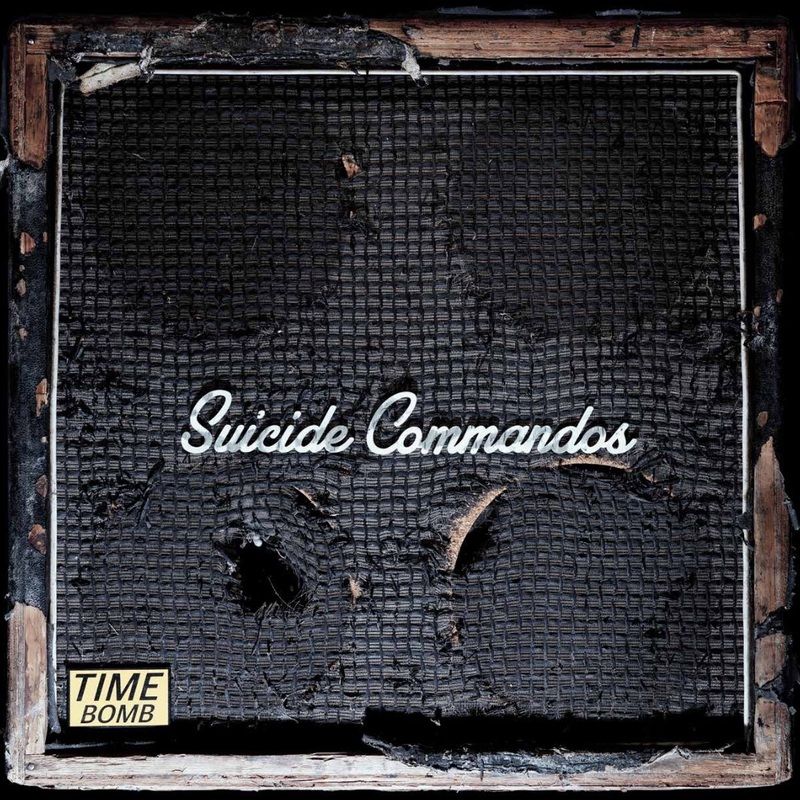 Time Bomb has many of the hallmarks of the band's original oeuvre, their fast, punky, brainy, fun and often funny rock n' roll sound - The Ramones meet Eddie Cochran meets ZZ Top - but adds a catchy, pop-ish slant and a modern production flare that brings a freshness to the entire proceedings.